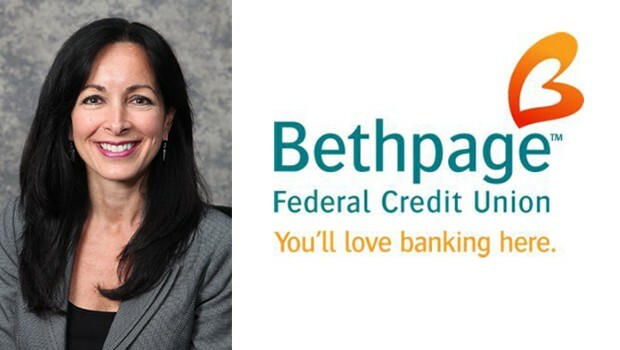 On July 14, 2014, Bethpage Federal Credit Union announced the appointment of Hofstra Law alumna Lynda Nicolino ’89 as its corporate general counsel. In this new position for the credit union, Nicolino will focus much of her time on handling the growing government regulation issues in the banking and credit union arenas, working closely with Bethpage and government regulators. Before her appointment at Bethpage, Nicolino was the general counsel and secretary of the Long Island Power Authority (LIPA) for 15 years. During her tenure at LIPA, she was involved in the formation and negotiation of many energy initiatives and agreements, including securing new and replacement generation and transmission, energy efficiency and renewable projects for Long Island. In 2012 she was named one of Long Island’s 50 Most Influential Women by Long Island Business News. Bethpage Federal Credit Union was approved for the largest federal community charter in the U.S. in 2003 and now is New York state’s largest credit union and Long Island’s primary community financial institution, with 232,000 members, 28 branches and 60 shared service center locations throughout Nassau and Suffolk Counties.